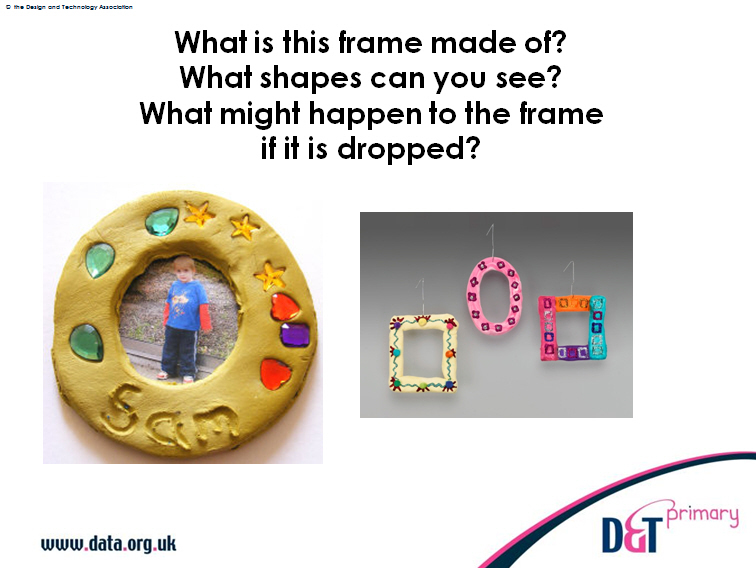 This resource supports teaching of reception age children in investigating, designing and making a picture frame or holder. The resource has three PowerPoint presentations which can be adapted to suit the needs of your class. 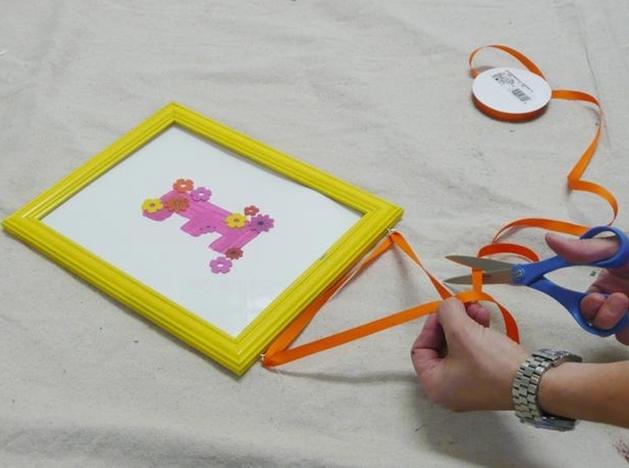 One has examples of different picture frames and prompt questions to help children generate ideas and communicate these; another focuses on way of hanging frames, and the third contains examples of finished frames that children have made. There is a full outline of the learning objectives, activities and resources that are needed to make this a successful project. 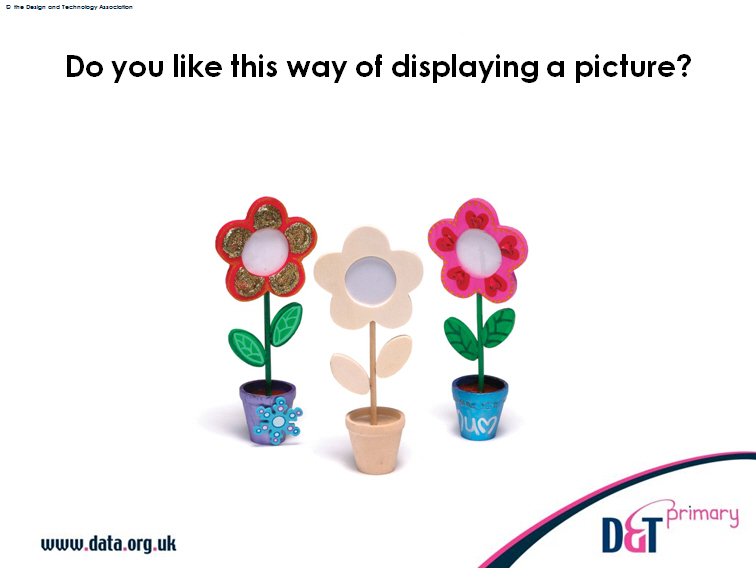 There is also a display poster with images and vocabulary for the tools and materials you might use in delivering this.